Here’s a nice relaxing Monday video. 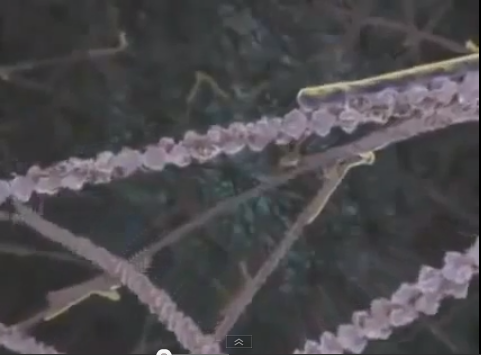 Check out these very detailed animations of different types of cells throughout the body. It’s a great illustration of the depth of what’s going on in our bodies.